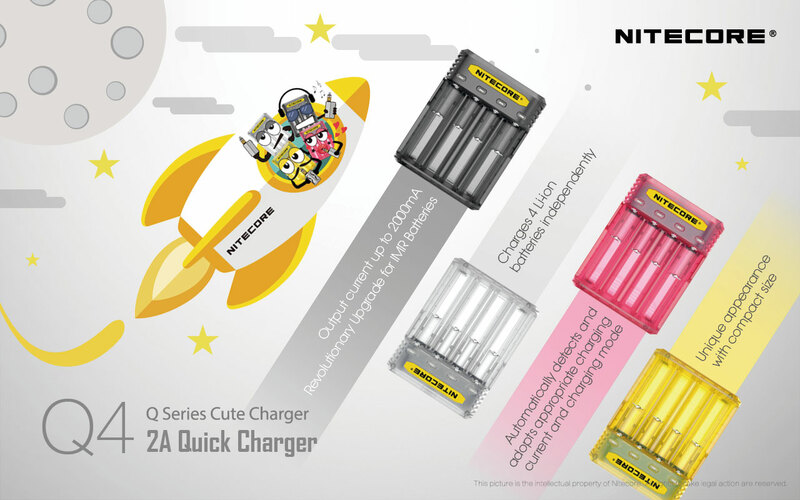 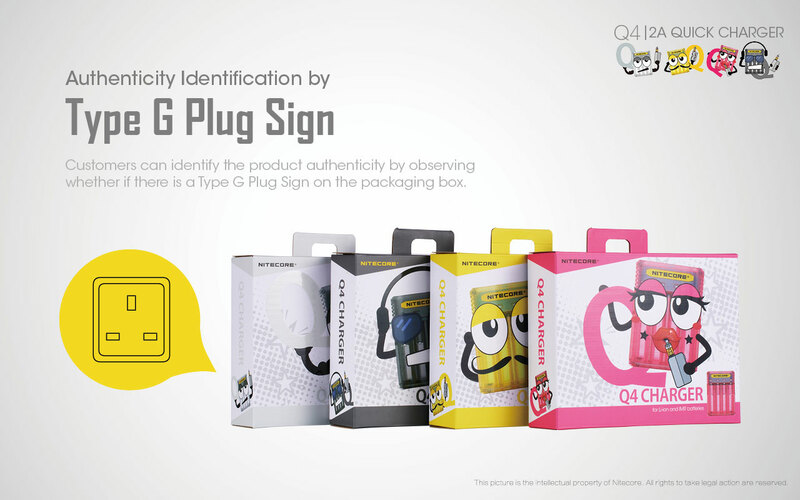 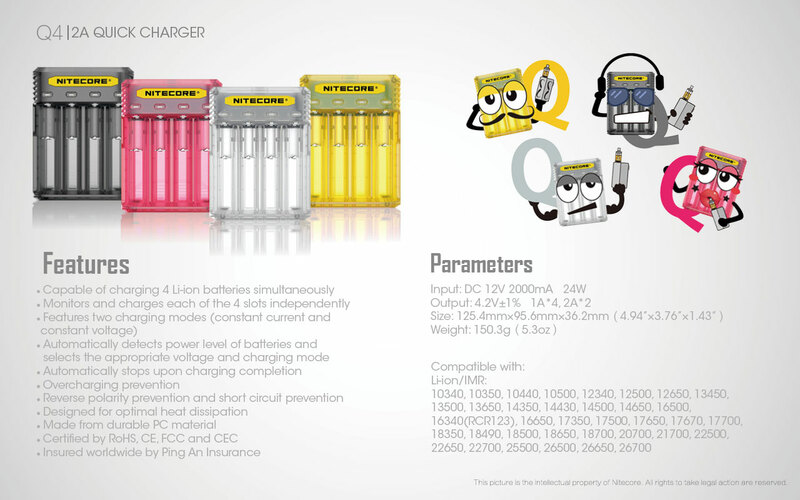 Brand new Q Series Cute Charger, with output current up to 2000mA in a single slot. 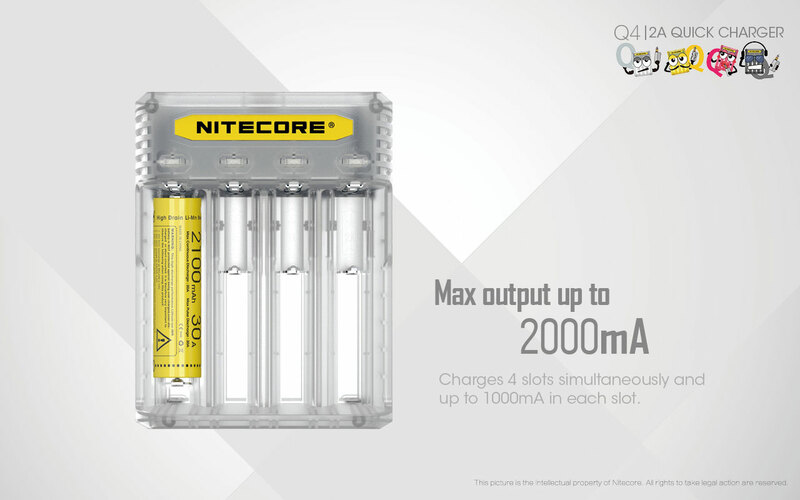 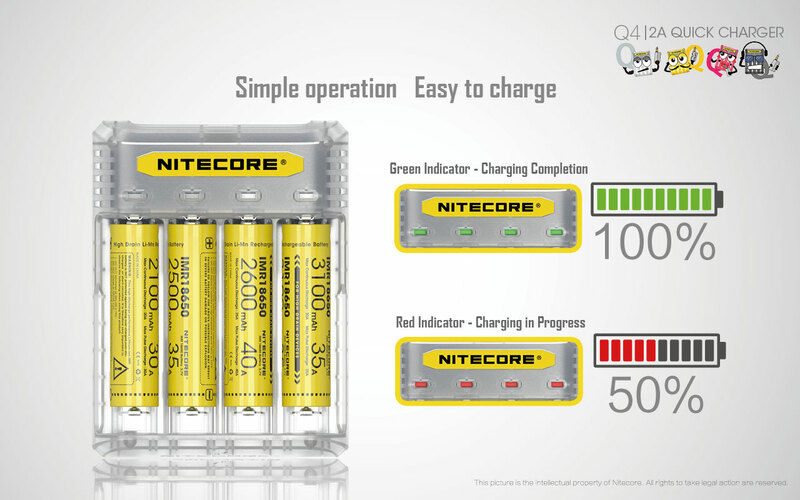 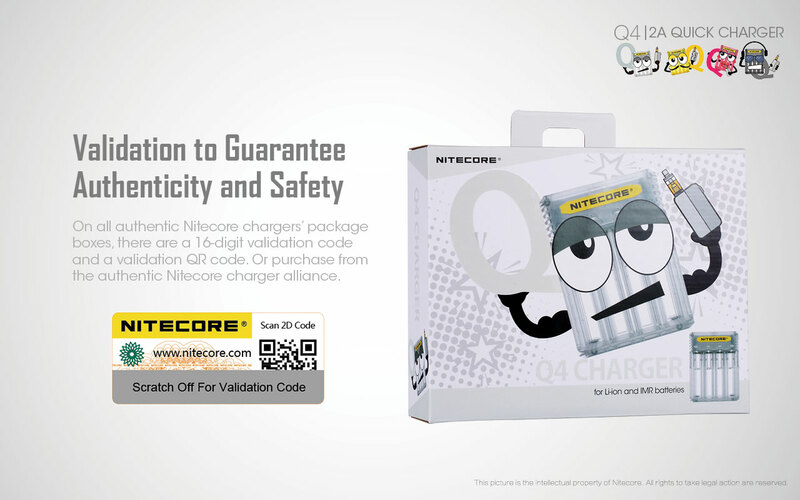 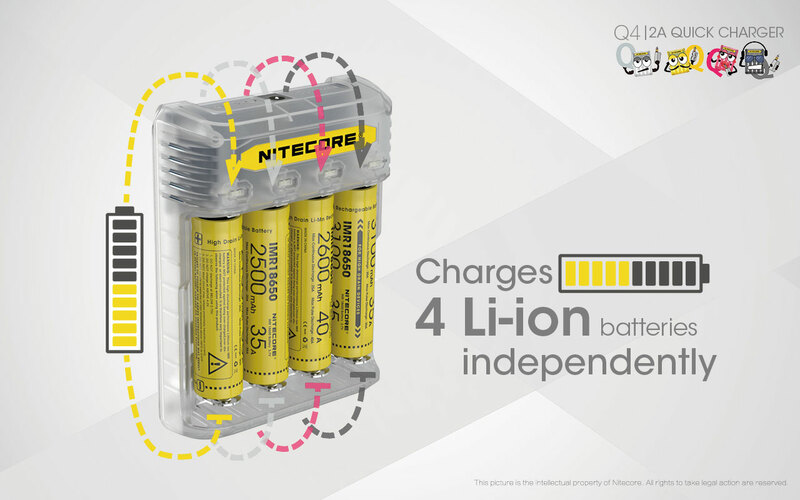 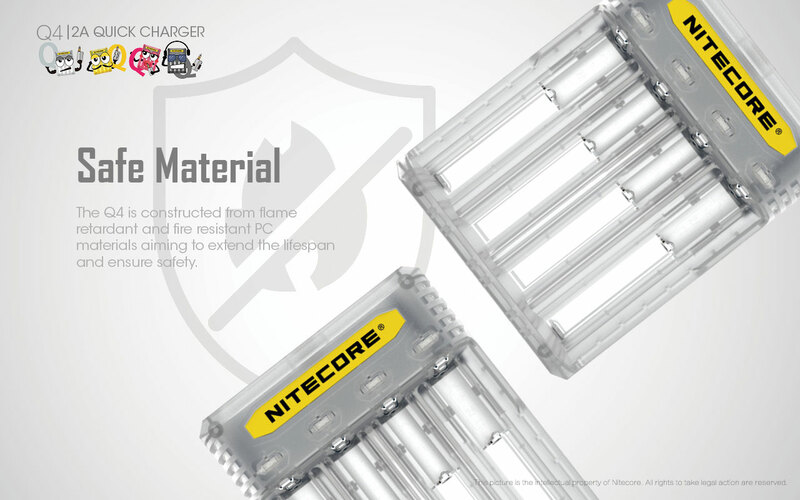 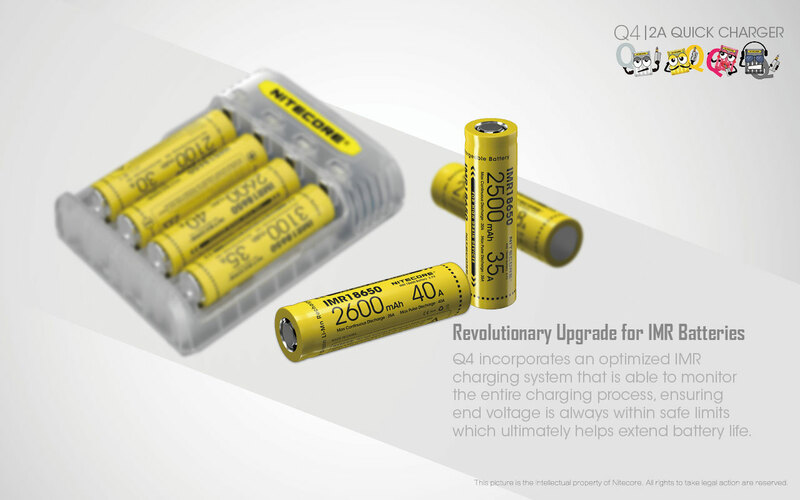 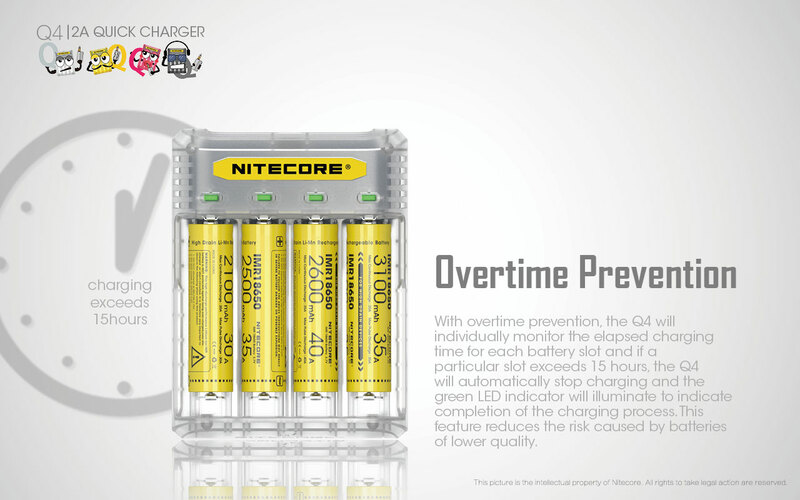 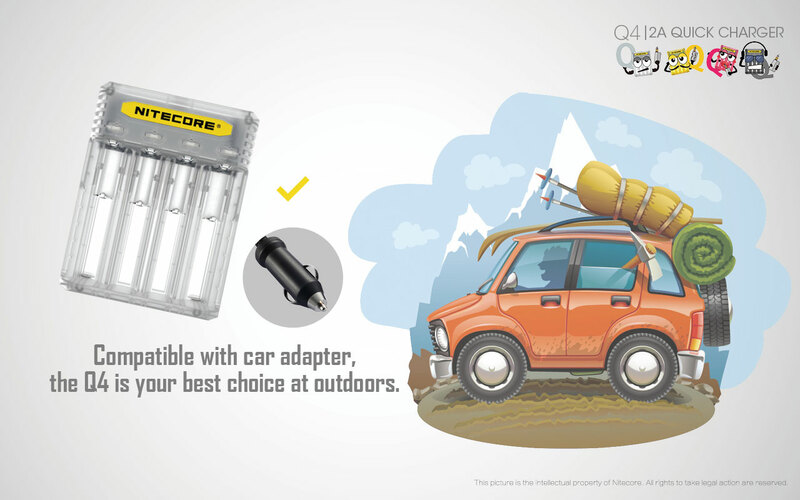 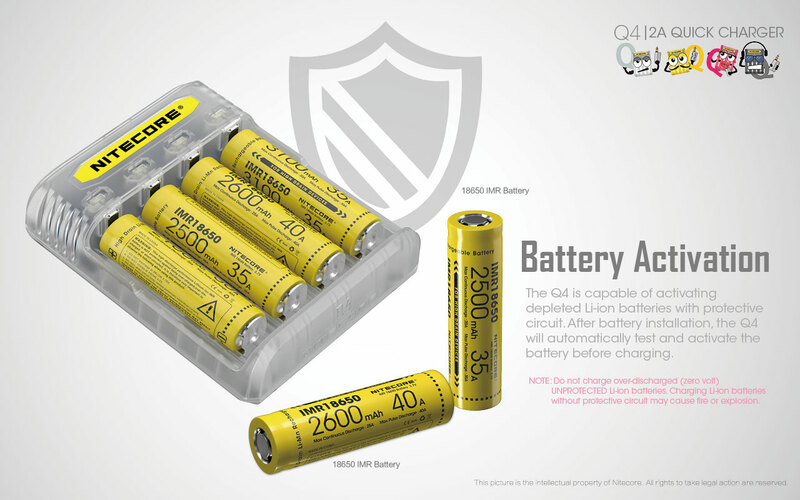 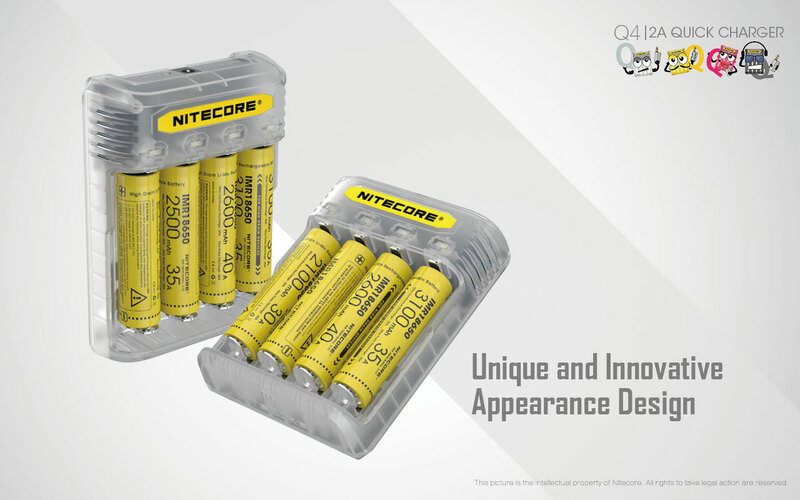 Q2 has revolutionary charging mode for IMR batteries and charges 2 Li-ion batteries independently. 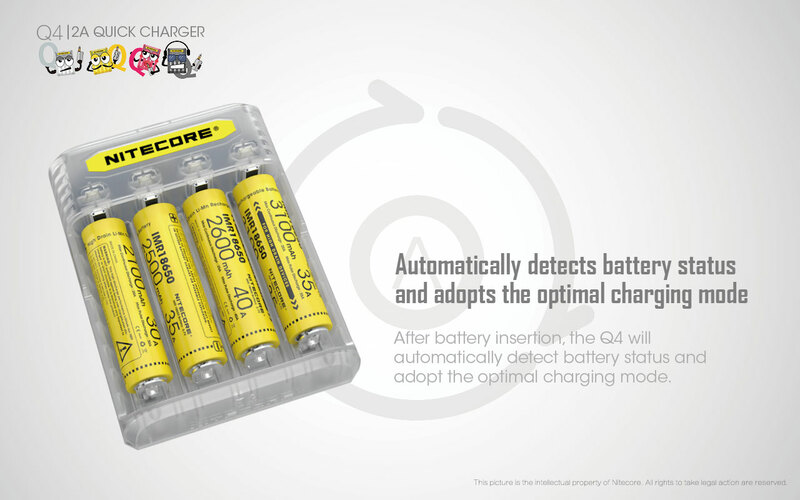 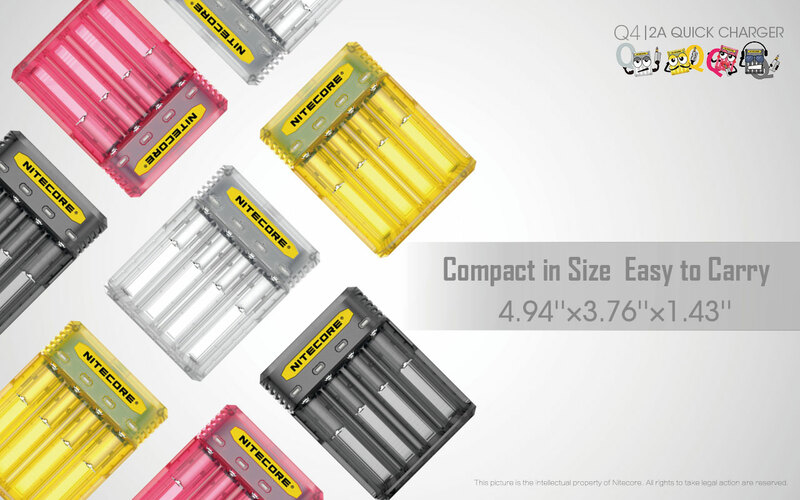 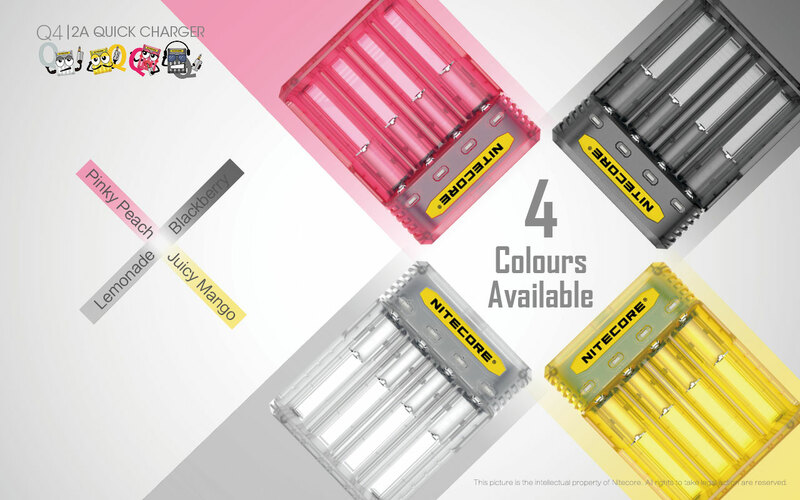 As the latest 6-slot quick charger of Q series, Q6 provides a unique experience of charging 6 Li-ion batteries separately and performs a maximum output of 2A in each slot, equipped with the charging program optimized for IMR batteries.